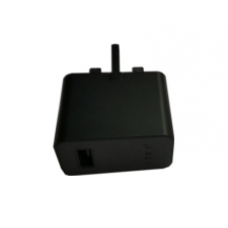 Do you need a replacement or additional original USB power supply adapter for your new Google Nexus 7 (2013)? Do not settle for lesser build quality power adapters - buy an original Google Nexus 7 (2013) replacement part and ensure the exact charging requirement for your Nexus 7 (2013) are met. These are manufactured by ASUS for Google. This is an official ASUS part.